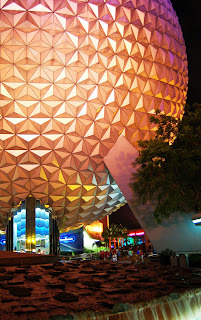 Kingdom Konsultant Travel Blog: Walt Disney World Trivia: The Answers! 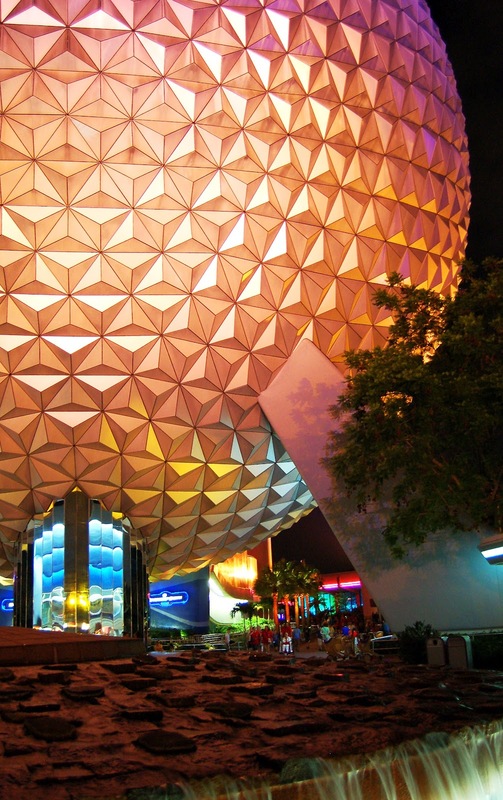 Walt Disney World Trivia: The Answers! Thanks to everyone who participated in our first ever trivia contest yesterday! We're excited to announce that the lucky winner of the first ever Kingdom Konsultant Travel Blog Trivia is Candice Bourgeois! Candice, we hope you enjoy your Disney photo album and fill it with lots of Disney vacation memories!